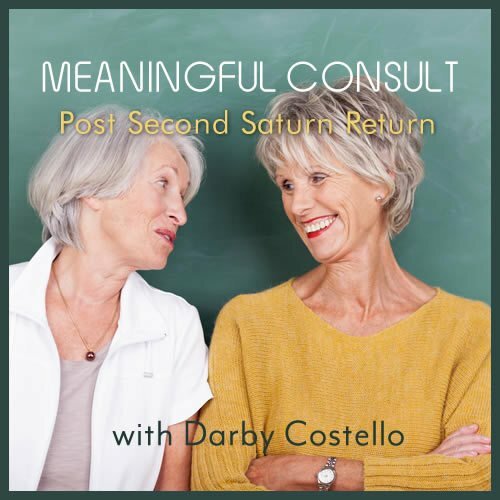 Darby Costello shares wisdom about how to provide meaningful astrological counsel after the second Saturn Return. So much is written about the astrological cycles we experience during our lifetime – up to the second Saturn Return. But what about the time between that and the third Saturn Return – and after that? These days more of us are living well into our eighties and nineties and most of us are dealing with people who are living through those decades. 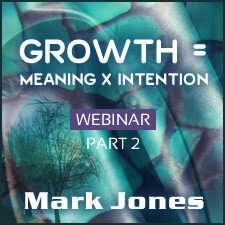 In this webinar we shall look at the periods after the second Saturn Return so to help ourselves, and those we care for, navigate those years with attention and compassion – all the way to the end. I took a risk and won! 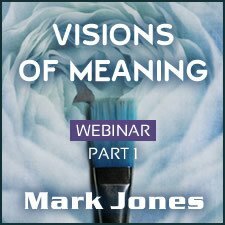 After reading the reviews, I felt like I was taking a risk to purchase this class since I enjoy concrete bullet points to help clients as much as the other writers. I decided to purchase because of the dearth of information out there on astrology and aging—especially in the 60’s-80’s group. I found the richness of Darby’s heart-felt observations far outweighed the need for choice morsels to pass on to clients. The bullet points are there--between the lines of the stories. True, she doesn’t feed them to us in a structured form. Her praise for Sullivan’s Astrology Midlife and Aging motivated me to look at it again after putting it far back on my bookshelf…I found something amiss when I first read it. 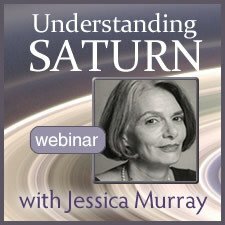 (I am an ardent fan of Sullivan’s Saturn in Transit, BTW) Now, after hearing Darby’s presentation, I realize what was amiss in Sullivan book. She wrote about older ages when she too young! What Darby brings us is lived experience. I’m happy with the purchase and hope we will have more insightful investigations into the 3rd chapter of life beyond the much discussed 2nd cycle in the future. I enjoyed the stories about the example charts, though I didn’t really get any info that would help me read charts for others. I am in my second Saturn return right now, so this was especially good timing. I know there is so much more coming, but there doesn't seem to be enough information on astrology of the later years. I am really looking forward to more on this subject from Darby Costello!